Grace the top of your cake with the initial of your new last name. 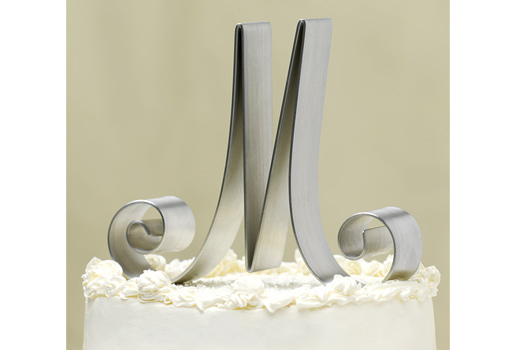 These script-style, silver-toned letters are an elegant and stately way to celebrate you and your husband&apos;s new unity. 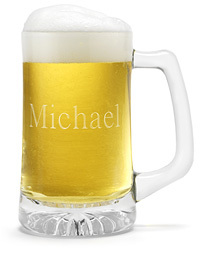 Each letter measures approximately 5" h.